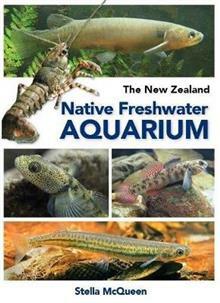 New Zealand has an intriguing collection of native freshwater fish that are surprisingly colourful, attractive and varied. These fish are easy to look after once their needs are understood, and are an interesting and very enjoyable alternative to exotic aquarium species. This ... read full description below. Stella McQueen became fascinated with native freshwater fish thirteen years ago and promptly threw herself into researching, writing and educating others about our freshwater fish and their habitats. 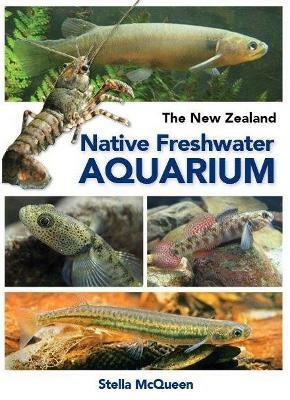 Her first book, A Photographic Guide to Freshwater Fishes of New Zealand inspired her to complete an undergraduate diploma in freshwater ecology at Massey University.